Kingston English Country Dance was founded by John Buscaglia and Susan Shaw. 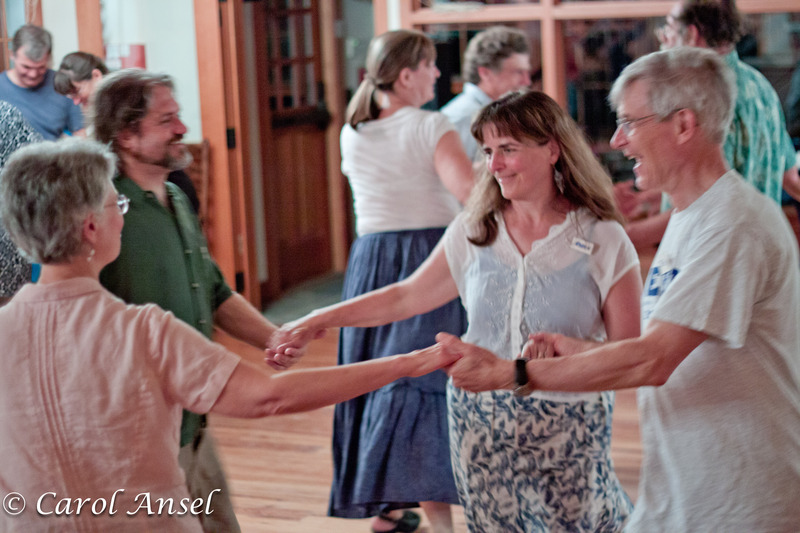 In the fall of 2003 they began hiring guest musicians and callers from around the Northeast to teach and share these dances with the southeastern New England community. 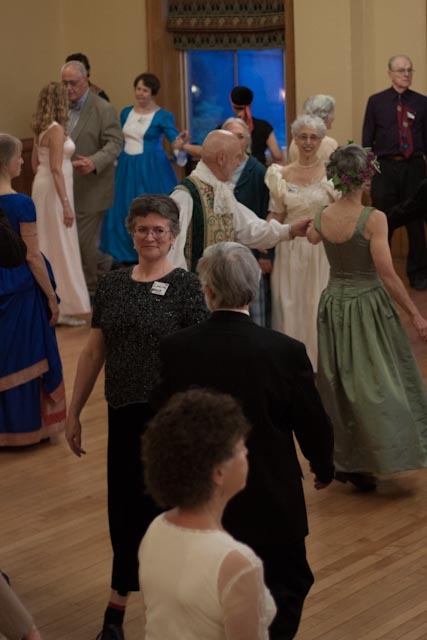 If you’ve seen the Jane Austen movies, you’ve had a glimpse of English country dance, a tradition that is still alive and well both in England and throughout the United States. At the very first dance, hardly anyone had ever done English dance, but over the years, we’ve developed a substantial core-group of experienced, fun-loving dancers. Our callers and musicians, who travel to a wide variety of venues, have remarked that our dance is still particularly friendly and welcoming to newcomers. All dances are taught, and easy to learn, and it’s not necessary to bring a partner. In the tradition of country dancing, there are no “club dues” to be paid, no lessons to be taken, no prerequisites to be met. For further details about English dance and its history, our current dance schedule, and much more, please explore the site – just click on the headings (“Home” “Latest News” etc.) just below the pictures at the top of the page. We also have a Kingston English Country Dance Facebook Group – join us there to have reminders posted to your Facebook account.